A clean and inviting shop or store is crucial in building loyalty and promoting sales. Have one less thing to worry about when you contract us to take of all of your internal and external cleaning requirements. We have worked with some of the largest brands on new builds, preventative cleans, protective cleans and ongoing maintenance cleans. 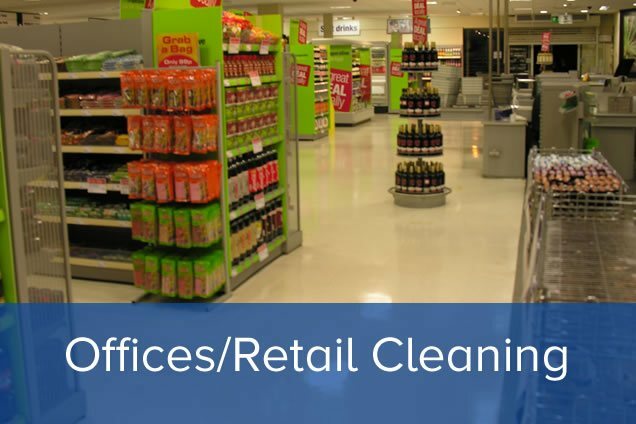 Our retail cleaning contracting is perfect for all retail outlets, stores and shops. We can work around your demands and professionally clean and present your premises in the best possible way. We have many specialist teams and services and can deploy the exact cleaning operators that your business demands. We use the latest and greatest technology, machinery and cleaning products to ensure maintenance and protection is achieved with many of our cleaning services. Our reliability is unrivaled and our standard of clean is exceptionally high. Add to this the cost of our service for the value it will provide you and you may just find it comes as a nice surprise! We work with many national companies to undertake regional and national head office cleaning maintenance. We also have a number of contracts with business parks and serviced office providers. No matter the size of your business or your office space, we are able to offer exceptional quality contract cleaning. T&H Contract Services Ltd have been supplying Retail & Office Cleaning for over 30 years with many long standing customers. This has been the main stay of our business for 1 simple reason- We are good at it! Over the years we have developed as a company and we are constantly looking for ways to improve the service we supply. We treat every customer individually and following an onsite survey and initial client meeting to discuss the needs & expectations of the customer we tailor a service that we feel we will work for both them the customer, but is also achievable for us as a company. 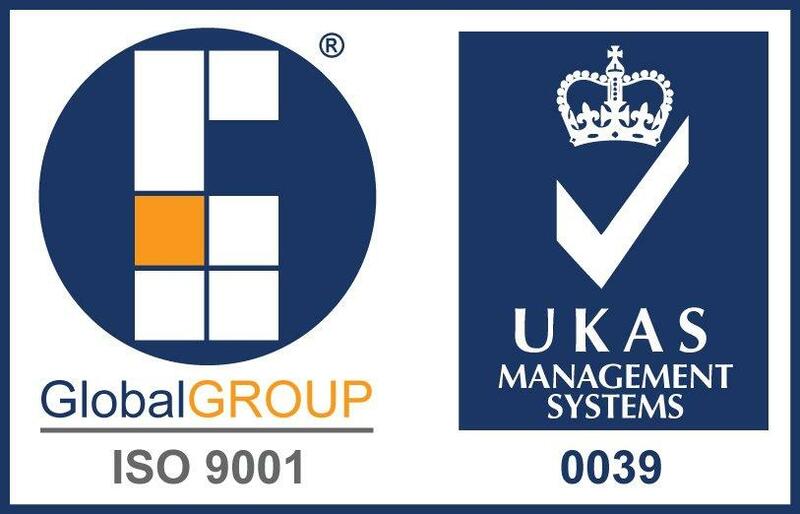 We are very proud to have been accredited the IS 9001:2000 Business Management System, and with the with the systems & procedures we have implemented to achieve this level we feel that as a company we still supply the same great service, but with a more professional approach. We cover a wide area throughout the South of England from Kent to Cornwall, including London and areas around the M25. We supply services to all size contracts from small operations to large corporate head offices and supermakerts.